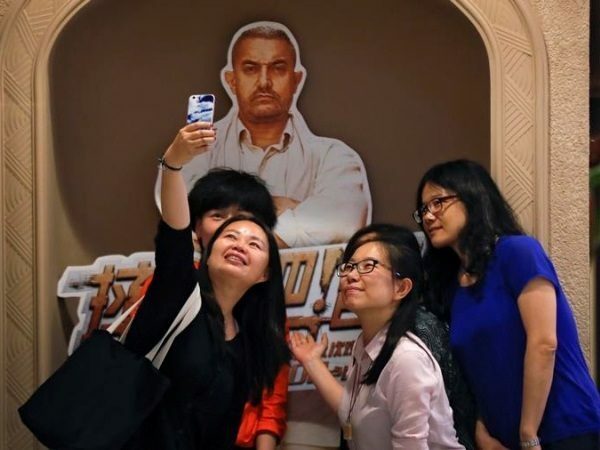 The credit definitely goes to Aamir Khan and the team of “Dangal” for giving such superb performances that Chinese people have fallen in love with them. The movie has gone to earn Rs. 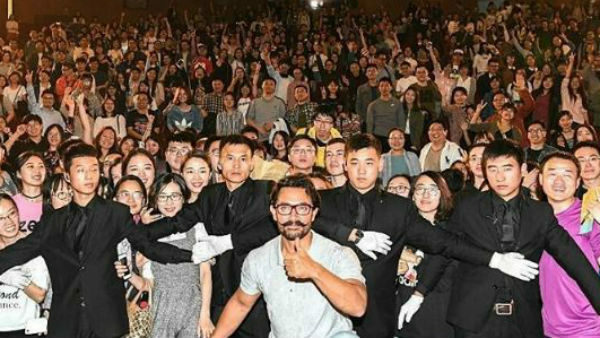 2000 crores which makes one thing very clear that Bollywood flicks have a great future in China. Despite the fact that the relations between India and Pakistan have never been very good after Independence of both the countries, Pakistanis still love Bollywood movies and actors. In fact, it wouldn’t be wrong to say that Shah Rukh Khan and Salman Khan are considered as their own heroes and the youngsters of Pakistan follow them to a great extent. Bollywood films are very popular in Poland too and what attract people here more towards Hindi movies are their songs and dances. The love for Bollywood is on a rise in this country. Do you know that Hindi movies were banned once in Egypt just to save business of the Egyptian movie industry? 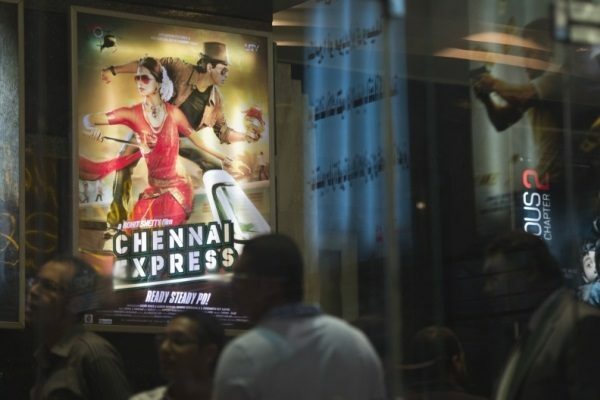 The residents of Egypt were crazy for Hindi movies in 1980s and the government decided to ban Hindi movies so that the flicks of their own country could get viewers but that also was not enough to keep fans away from Hindi films. 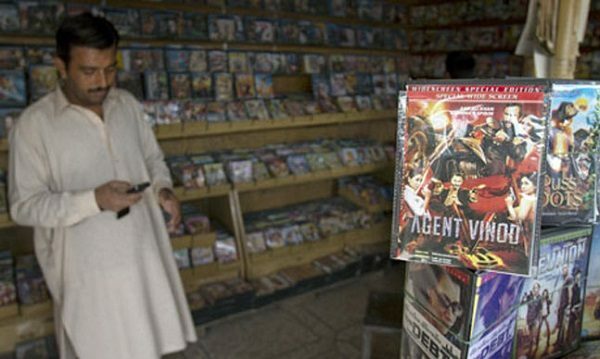 However, the ban has been lifted now and the Egyptians are enjoying Bollywood movies. In Afghanistan, people not only love Bollywood films but are crazy about them and one Bollywood superstar who is worshipped and followed here is Salman Khan. If Bollywood flicks are popular here, the credit goes to one actor and he is none other than Aamir Khan. His “3 Idiots” and “PK” were a great success and “Dangal” broke all the records. Once again, Shah Rukh Khan holds the credit of making Bollywood popular in another part of the world and his movies are watched with a lot of zeal and enthusiasm. 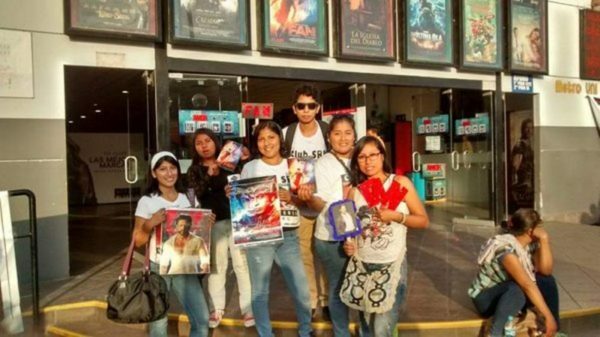 Craze of Bollywood in some other countries of South America like Brazil and Columbia is also growing day by day. People of Germany are mad for the King of Bollywood Shah Rukh Khan since his K3G released there. They love movies with a lot of emotional drama, songs and dance but if there is one man who needs to be given credit for the popularity of Bollywood in Germany, he is SRK. 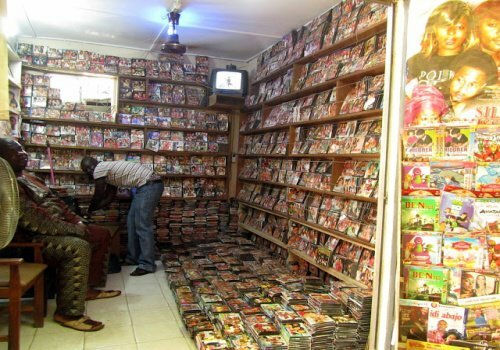 Nigerians love Bollywood but the Bollywood of today doesn’t excite them, as they are in love with the Bollywood of 1980s. Do you know about any other country? Add to the list in the comments section below.